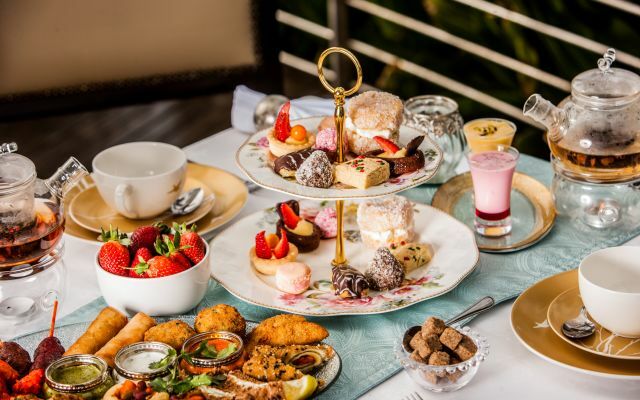 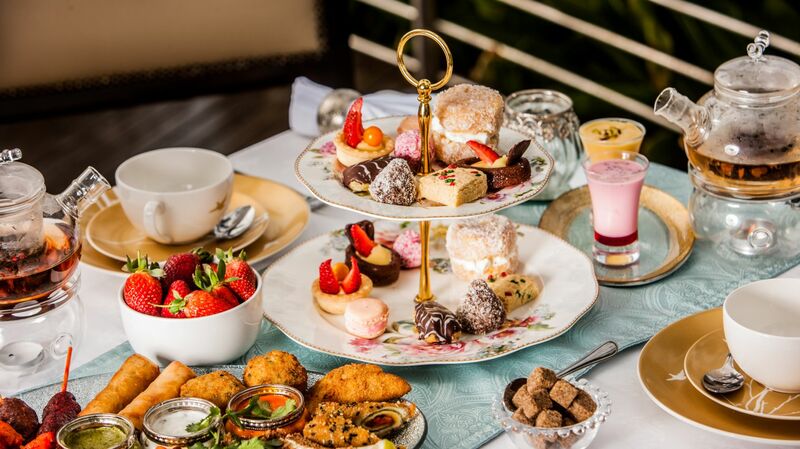 Take a journey through tea, spice and confectionary. 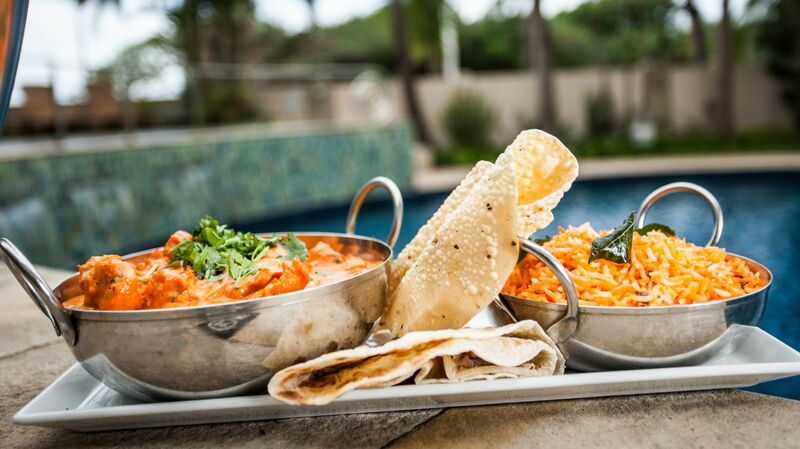 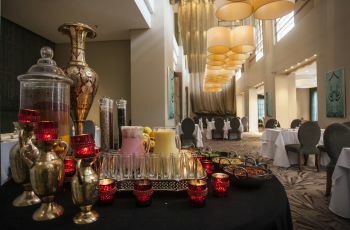 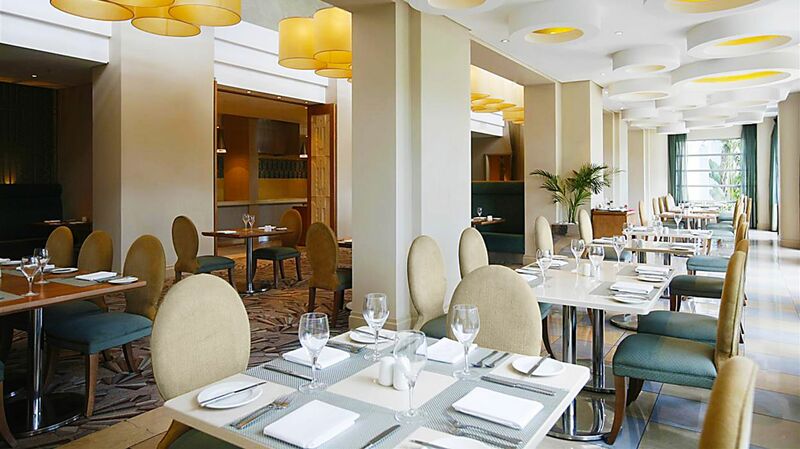 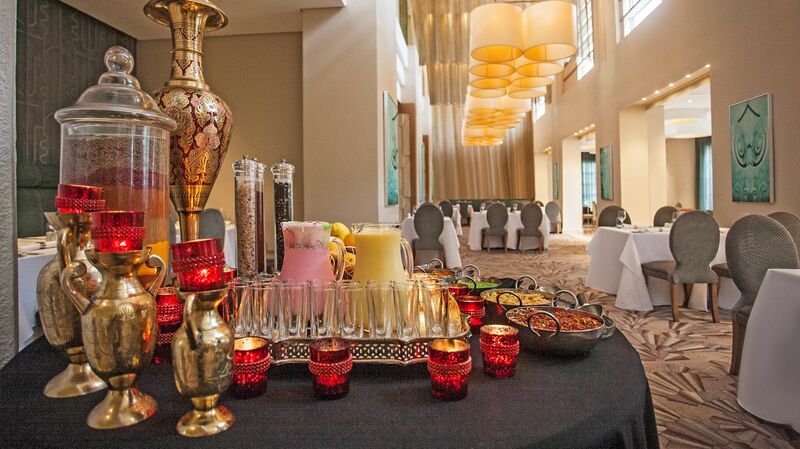 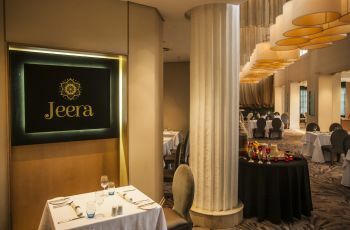 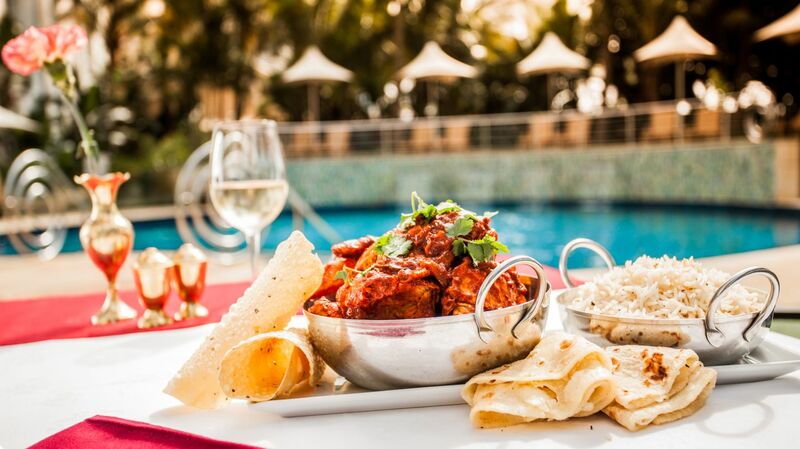 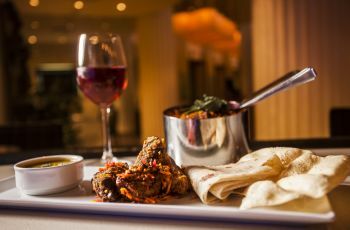 Jeera Restaurant at Suncoast Towers offers guests a taste of the finest authentic Indian food in Durban. 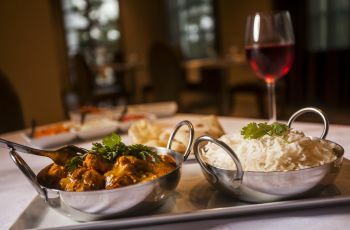 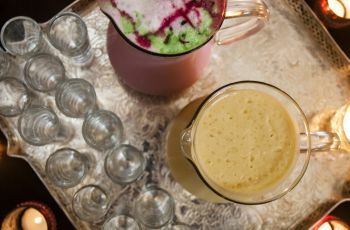 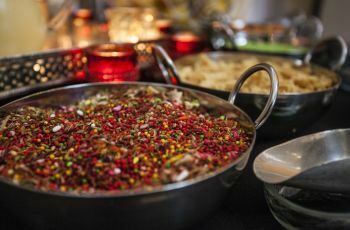 Dishes are prepared using the freshest ingredients and the chef’s signature blend of exotic and aromatic spices– the name, Jeera, meaning ‘earthy’ and ‘warm’, reflects this.